The SQA digital volunteers recently participated in a Digi:Know event held in partnership with Thenue Housing Association Smart Communities team. 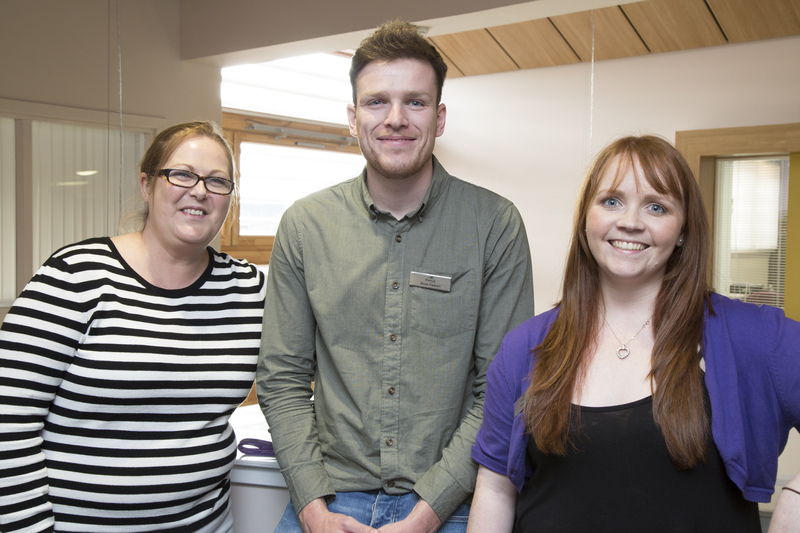 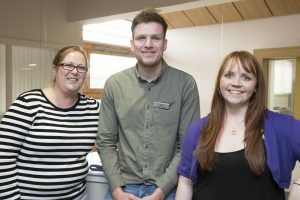 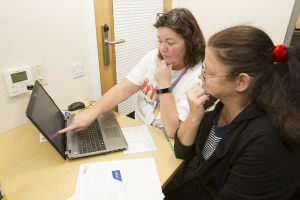 The event took place at the Scottish Veterans Centre in Cranhill and was basically a flexibly planned drop-in event where participants were paired up with a digital volunteer for help and support to improve their digital skills. 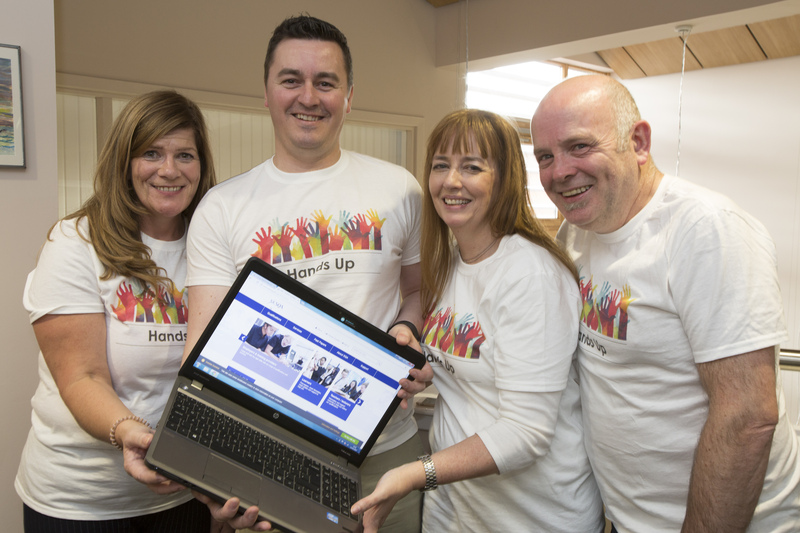 11 digital volunteers from SQA took part in the event and between us we delivered around 18 hours of training and support. 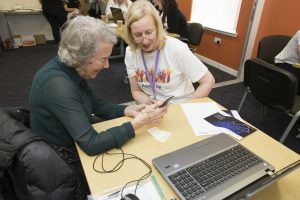 It was a really interesting, beneficial event for all concerned; those who participated said they gained new skills and confidence in using digital devices; some brought along their own smart phones, tablets and laptops, while others were provided with a laptop to use on the day. The volunteers also really enjoyed it and felt they got a lot out of it. It was a very enjoyable experience; it was tiring and the pace was relentless, but the Smart Communities team were on hand all day to provide technical support, meet-and-greet visitors and organise the appointments so it ran like a well-oiled machine!